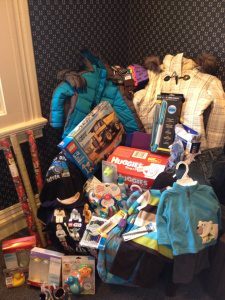 This year, our agency “adopted” three children, shopping based on wish lists from the kids and their parents. Hopefully this will help make their Christmases brighter! Find ways you can help FISH by visiting their website, oxfordorionfish.org.